REDUCTION! A rare THREE-CAR GARAGE townhome is now available in the luxury Colony Park! 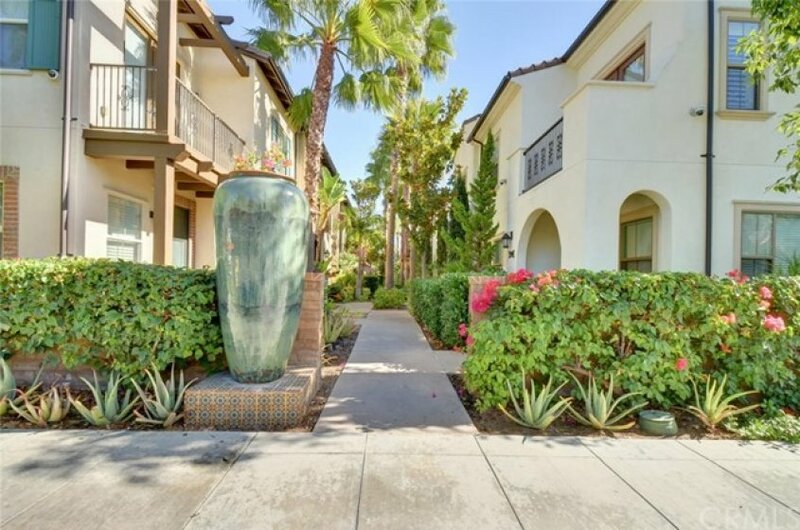 Enjoy living the resort style in this turnkey 3 bed/2 bath END-UNIT townhome. The 3-car garage features a beautiful epoxy floor, tankless water heater and a Level 2 EV Plug for Electrical Vehicle charging. Follow the elegant white staircase to head upstairs to the kitchen/living area. Enjoy the spacious feel of a 9-foot ceiling height, an abundant amount of light from large windows and recessed lights. The open floor plan offers a nice flow from the living room to kitchen and continue out to a spacious balcony, where you will enjoy your morning coffee or fire up the BBQ for dinner. The kitchen is equipped with a large-sized island with beautiful granite counter tops, stainless steel appliances, and high-quality walnut cabinets. Spacious master suite features a large walk-in closet, en-suite master bath with soaking tub next to a large glass shower and double-sink vanity. 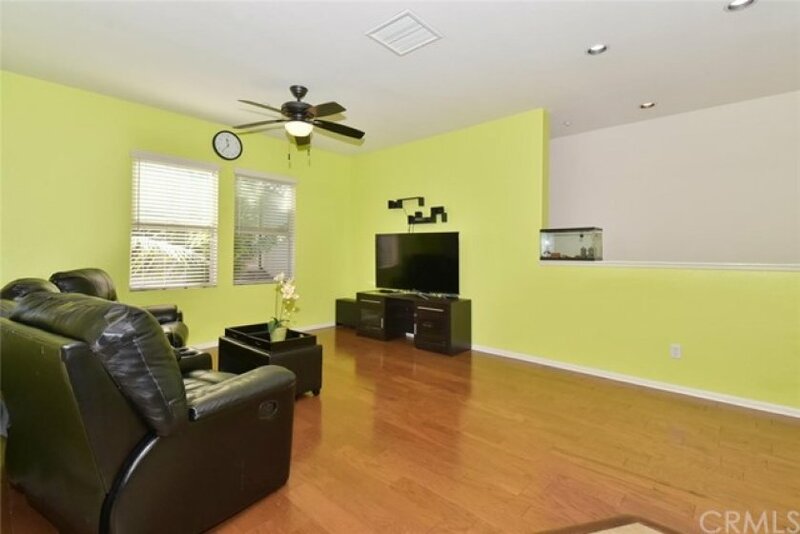 All bedrooms feature ceiling fans, large windows, high-quality closet doors and cozy carpets. 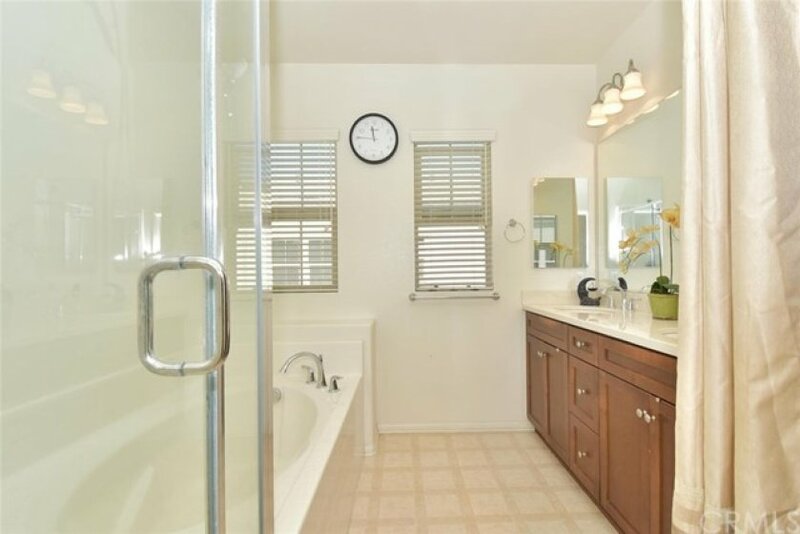 Large laundry room is conveniently located on the same bedroom level, that offers extra storage space. 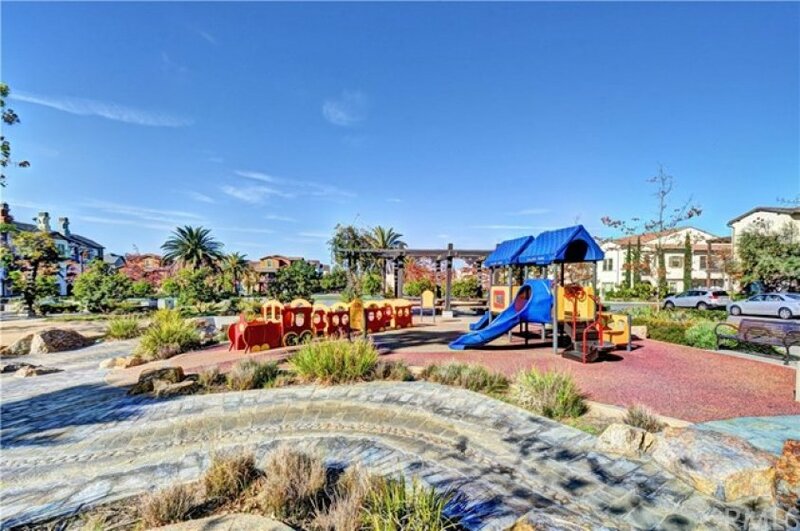 Colony Park boast many amenities including: gym, dog park, 3 pools, 2 spas, 3 clubhouses, BBQ areas, fire pits, security, a huge park with gorgeous landscaping and playground. 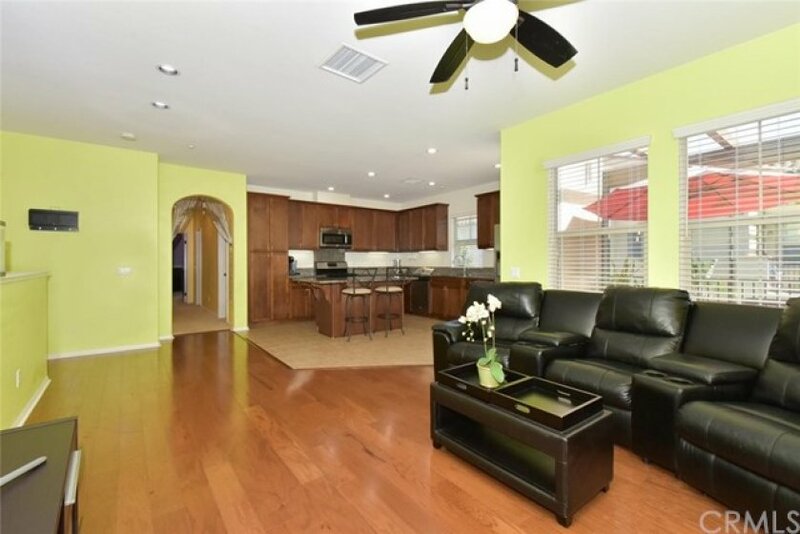 Close to Disneyland, Convention Center, Honda Center, Angel Stadium, and walking distance to the popular Anaheim Packing House. Listing provided courtesy of Vuthuc Nong at First Team Real Estate. 3 beds, 2.5 baths, 1,648 sq.ft. 3 beds, 2.75 baths, 2,107 sq.ft. 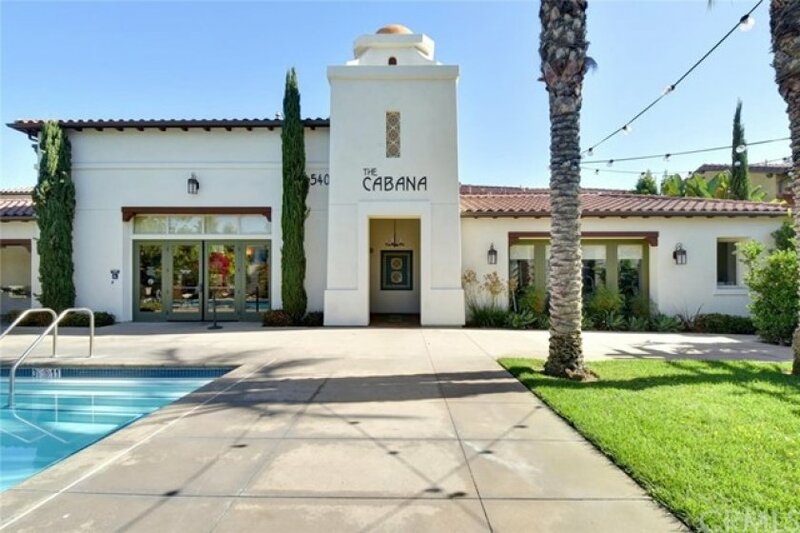 4 beds, 4.5 baths, 1,945 sq.ft.